Opening night: BOS vs WSH - The Point Data-driven hockey storytelling that gets right to the point. 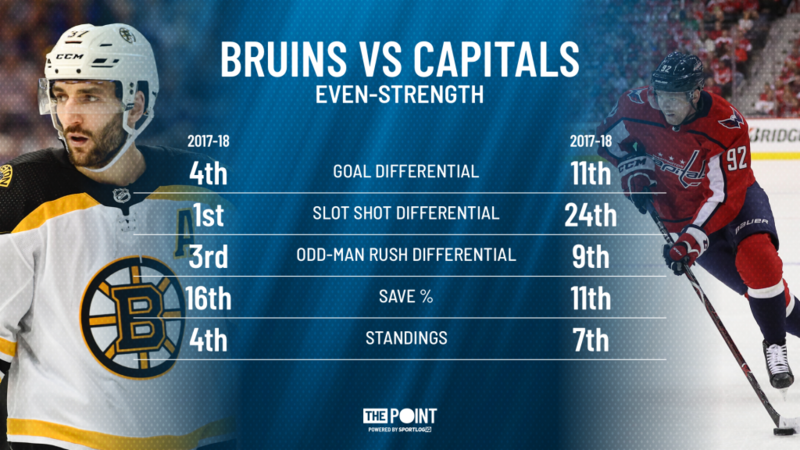 As the Capitals and Bruins get set to start the season, let’s look at what could be the deciding factor between the two teams tonight. Both the Bruins and Capitals roll out a top line that is among the best in the league. As so often happens, let’s say the top lines cancel each other out – which team’s second line is most likely to give their squad the edge. 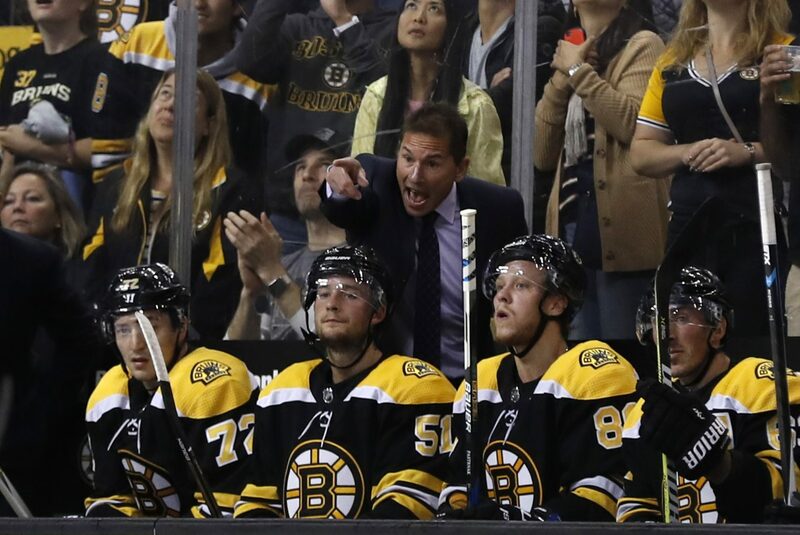 The Bruins struggled to get production from anyone off their top line this year but with a healthy David Krejci, they may be able to solve those issues. The Capitals, on the other hand, will be looking to prove they don’t have the dreaded Stanley Cup hangover and come out firing on all cylinders. A match-up we’re focused on is the 2nd line center battle between Krejci and Nicklas Backstrom. 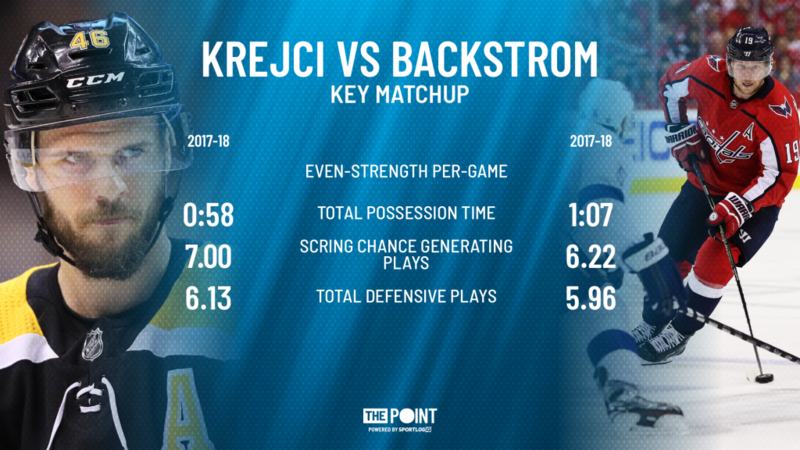 Krejci, when not injured has shown over the years that he’s still a dominant player on the ice, while Backstrom will be looking to continue to have success without his long-time winger, Alex Ovechkin. Krejci and Backstrom both provide offense while chipping in defensively so whoever gets the upper hand tonight could be the deciding factor in the game. Here’s a look at how both teams fared last season at even-strength in a number of key areas.